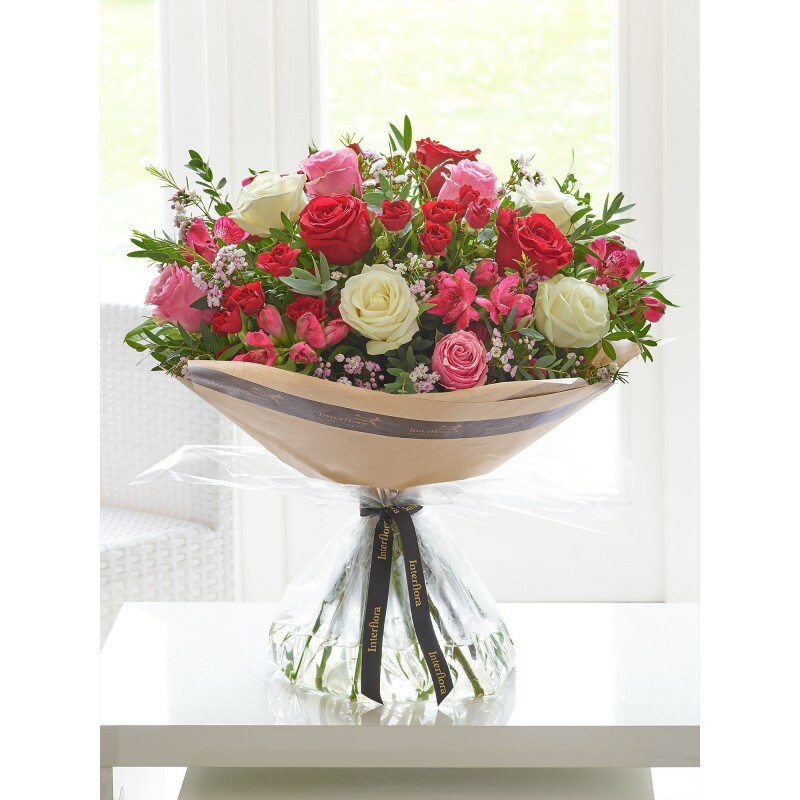 Every order is expertly arranged by our team of florists to ensure the highest standard. Only the freshest flowers are used in your bouquet to ensure the highest of quality and longevity of your gift. Four Seasons Florist have one of the best network of suppliers giving us high quality flowers throughout the whole year. We import our flowers directly from Holland. Our expert florists will beautifully gift wrap every arrangement, with gorgeous gift wrap and finished with ribbon. 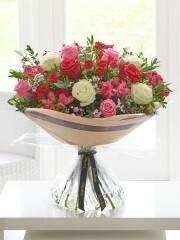 We make sure your bouquet is stunning giving the WOW factor it deserves. Your florist in Edinburgh will ensure that the message you want with your flowers is beautifully written in an attractive greeting card. Your flowers will also already be in water and we will supply liquid flower food so your gift will remain as fresh as possible for longer. Standard Delivery (Next day or future) You can specify when you want your flowers and our florists will deliver on the day requested. Same Day Delivery - We can of course deliver the same day, if ordered before 3pm. AM/PM options are available if you would prefer your flower delivery Edinburgh at a specific time slot.